On a beautiful summer day today, it makes us think of our Summer outdoor family plan. What to do with the Children this summer? Well here are some of our suggestions of the best things to keep your children entertained outdoors in the fresh air while keeping the costs low. Killashee House Hotel is set amidst over 280 acres of historic & intriguing gardens, walk ways & parkland, with magnificent views over the Kildare countryside. A hotel that is timeless, natural & elegant where we understand space, family fun & food. 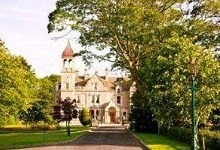 There are so many activities on the beautiful estate of Killashee House Hotel including the woodland walking trails. Estate Maps are available at reception or why not borrow one of our bicycles which are complimentary to all guests. Take a relaxing stroll through the magnificent Fountain Gardens, Emma’sButterfly Garden in association with DEBRA Ireland or the stunning new gated Jack & Jill Foundation Garden. The KildareMaze is located in Ballinafagh, Prosperous County Kildare. 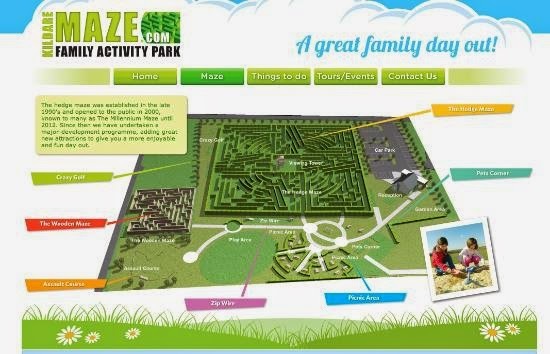 It is Leinster’s largest hedge maze & provides great family fun, fresh air & excitement. The activities available include the Hedge Maze, the Wooden Maze, Crazy Golf, Pet’s Corner, Assault Course, Zip Wire, Pets Corner & a Picnic Area. It is the perfect away to send a sunny day. The opening hours are May & September Weekends only 12pm-6pm & June, July & August 7 days a week from 12pm to 6pm. Donadea Forest Park is situated in Northwest Kildare & is approximately 243 hectares of mixed woodland. It is part f the old Aylmer family Estate. 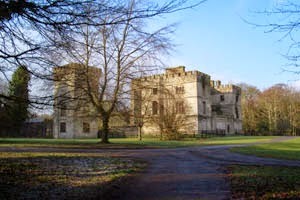 The forest contains many historical features which include walled gardens, tower, and remains of a castle, church, boat house, ice house & Lime Tree Avenue. There is a beautiful lake with wild life to sit & watch (don’t for get to bring some bread to feed the ducks!!). There are many walks through the forest & a small café to have a treat in after all the exercise. 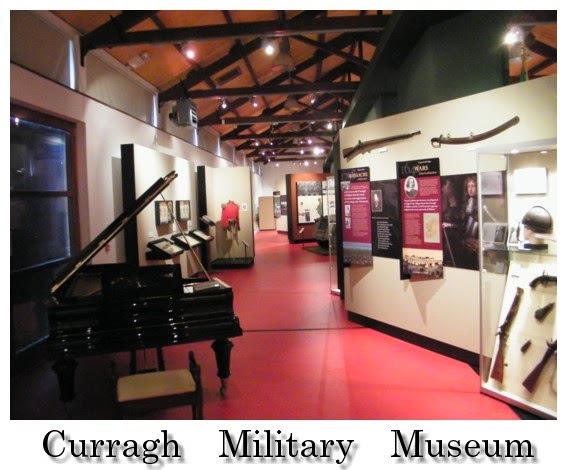 The admission charge for the car park is €4 & opening times for the summer is 8am to 9pm. So Let the Summer Planning Begin!